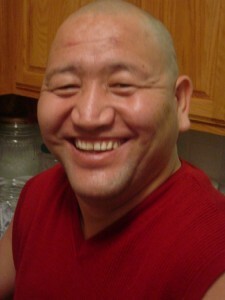 Geshe la is will be available for house blessings and personal blessings by appointment from January 25-30th, 2011. The Tibet Gift House is honored to host Geshe Jinpa Sonam. is currently the resident teacher at the Indiana Buddhist Center. 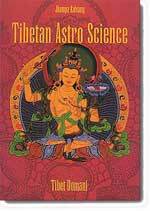 He is a Tibetan Buddhist Philosophy Scholar, and comes from the Drepung Gomang Monastery in south India, where the practice is in Gelugpa Buddhism. His students call him “Geshe-la”.